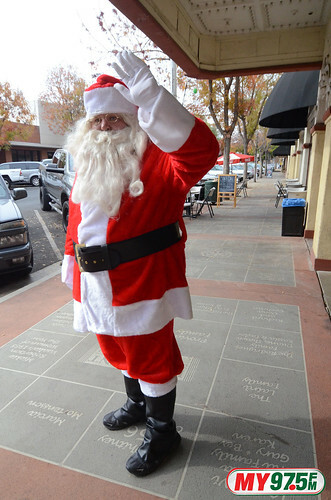 Here are your pictures with Santa from the Visalia Fox Theatre on December 5, 2015. Click the Santa image below to be taken to our Flickr page to view all your Santa photos. Several cameras were used to take these photos today, so please look through all the pictures to make sure you have seen all of your photos.